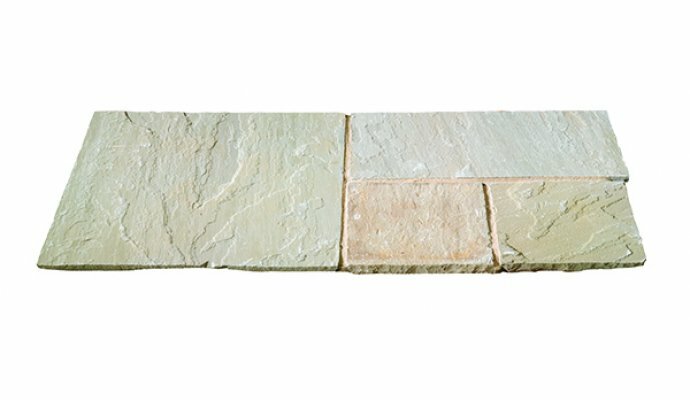 Brett Landscaping are one of our natural stone suppliers, who have a wide range of styles and colours. 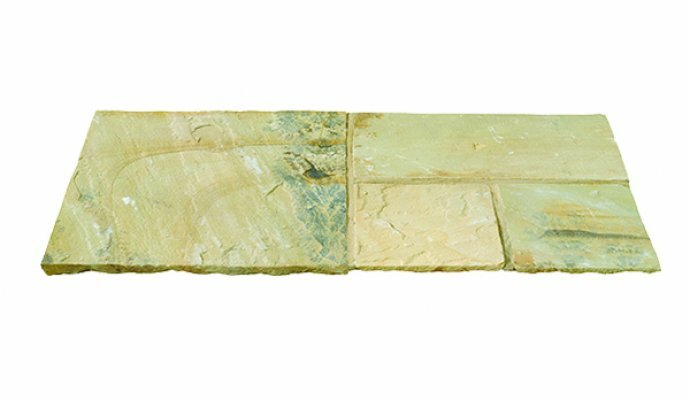 Our natural stone range consists of the Riven Range, and comes in 5 colours. Mint, Sunrise, Modak, Forest Glen and mountain mist. The slabs are all calibrated at the 22mm thickness and we sell them in 15.37m2 project packs. Where you get enough of 4 sizes to cover that particular pack area. 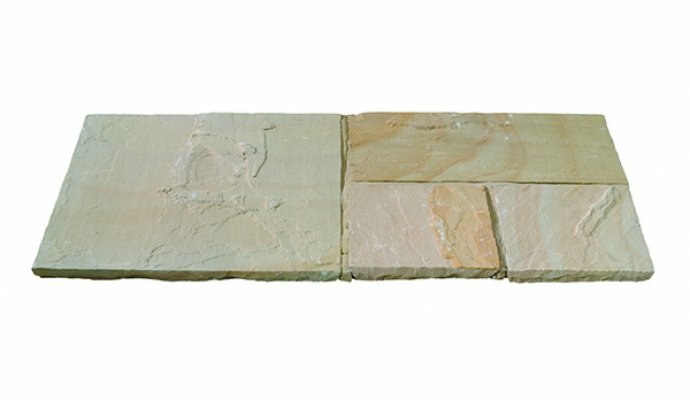 Slab sizes are 900×600, 600×600, 600×300 and 300×300. 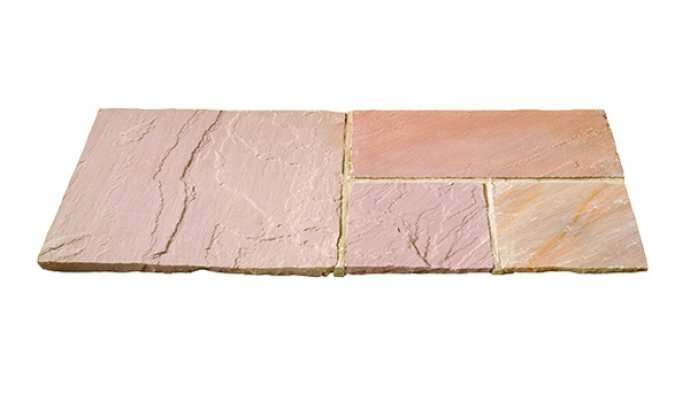 The range of shades within the colours, mixed with the random patio layout, give the patio a distinct look which is never really the same as other patios. 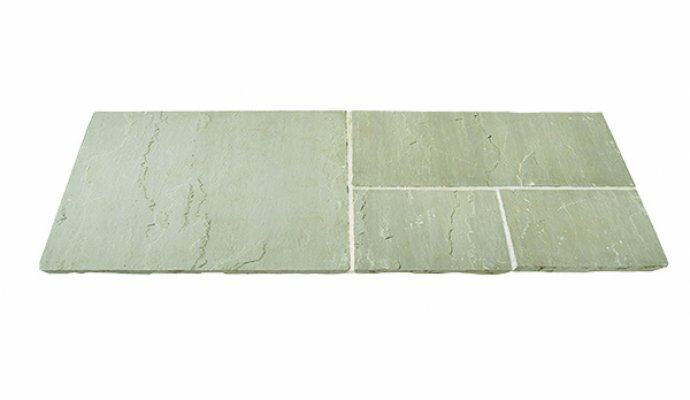 There are many other styles such as limestone and slate also in other colours and sizes to choose from. all available to order.